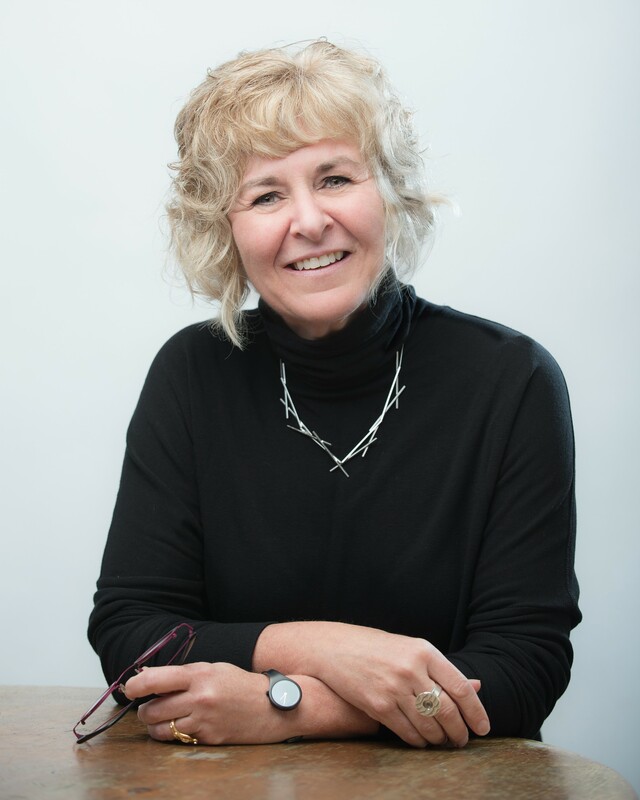 The Waterloo-Wellington Canadian Mental Health Association, KidsAbility and the Waterloo Region Suicide Prevention Council is very proud to host internationally-renowned speaker and expert Kim Barthel! Kim is an innovator in connecting mental health and function, and as a former Occupational Therapist, has dedicated herself to bridging disciplines and opening minds. Join us for a conversation with Kim as she explores concepts and insights from her book “Conversations with a Rattlesnake”, delving into the science of compassion. Open to the public. Click here for tickets. Tickets are $10.